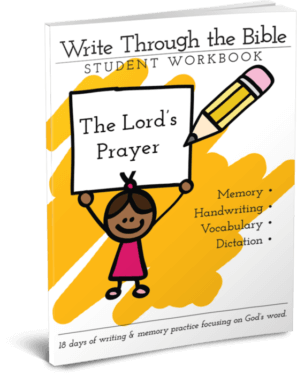 This mini-workbook helps your kids to memorize the Lord's Prayer—and gives you a taste of how to simplify homeschooling. 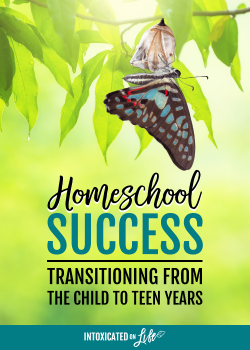 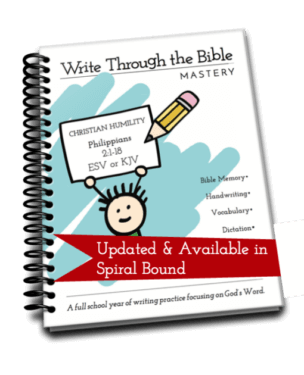 Join our community of over 60,000 families and get all 3 versions of this workbook in your inbox for free (print, cursive, and d'nealian manuscript). 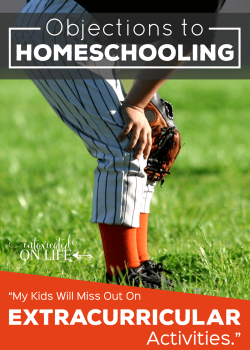 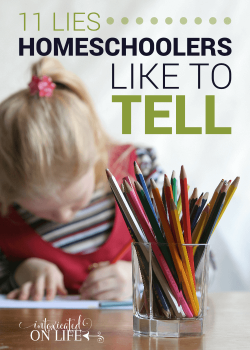 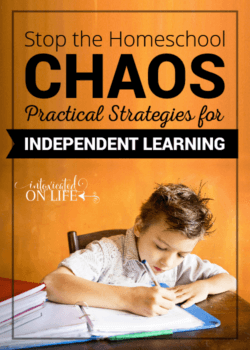 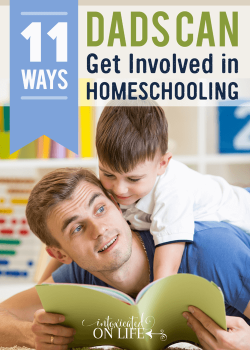 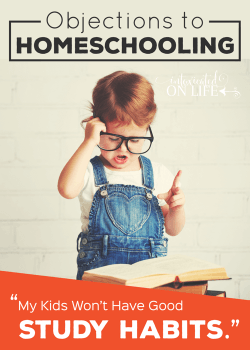 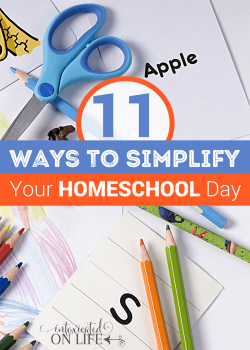 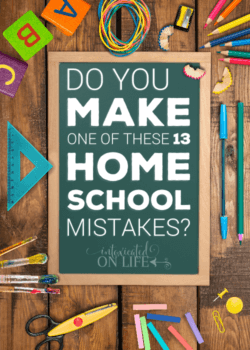 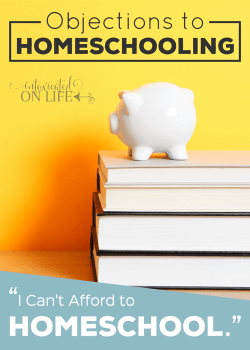 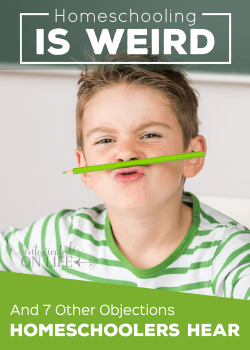 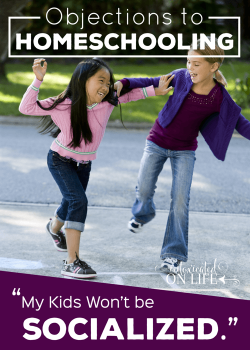 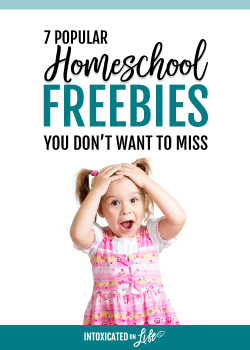 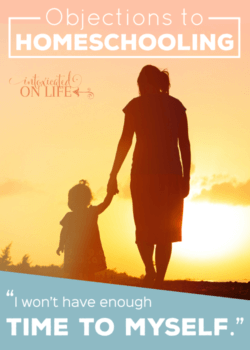 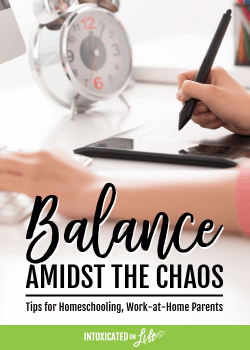 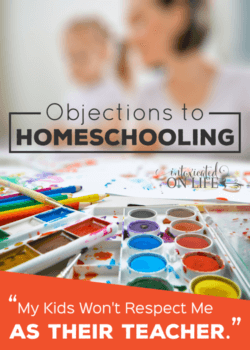 Do you make one of these 13 homeschool mistakes? 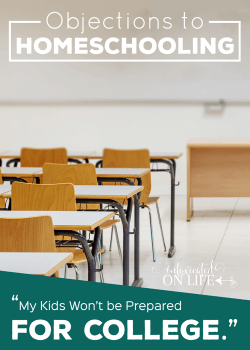 Teaching cursive doesn't have to be a headache. 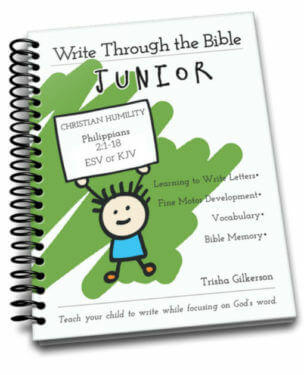 Kids can have cursive success in just 8 to 12 weeks. 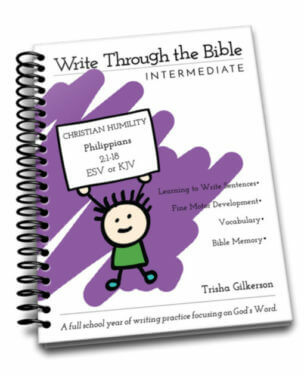 From the creators of the popular Write Through the Bible program comes an easy-to-use workbook that teaches children how to write in cursive. 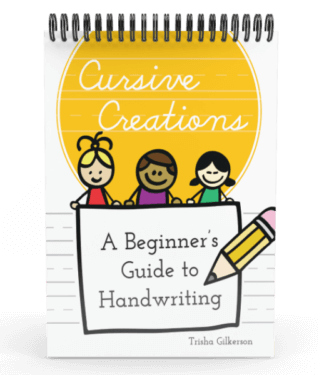 This workbook will introduce students to cursive handwriting one letter at a time.